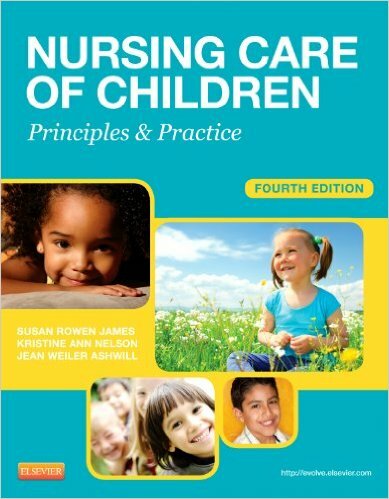 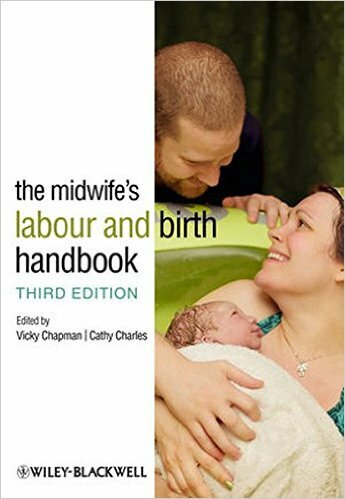 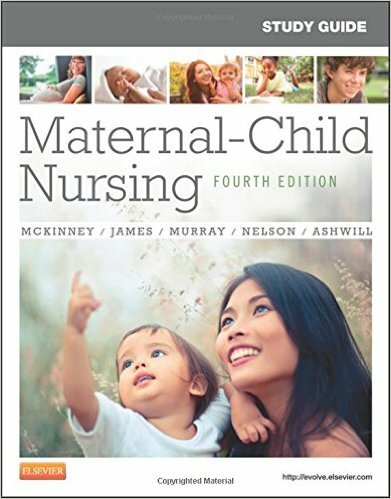 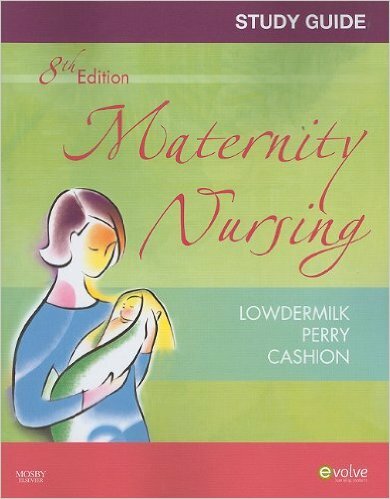 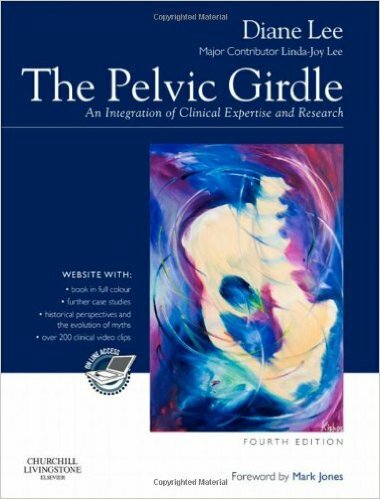 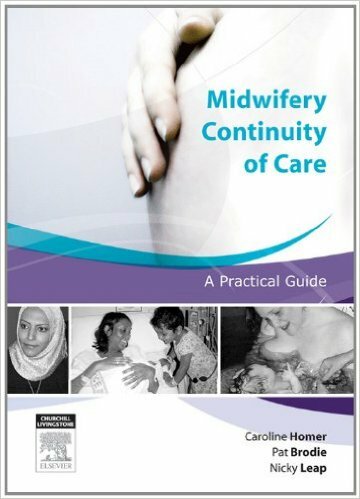 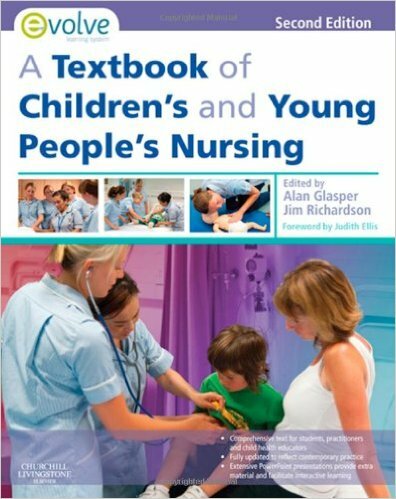 The most comprehensive "UK Adult Nursing" core text, now in its third edition, for the next generation of nurses. 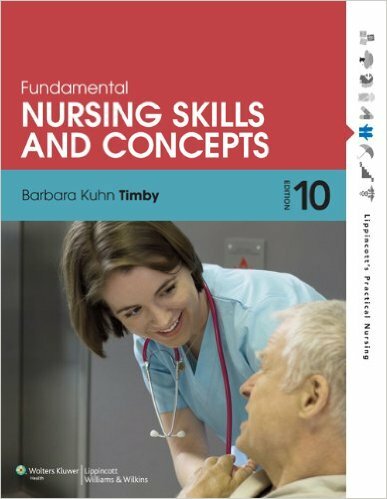 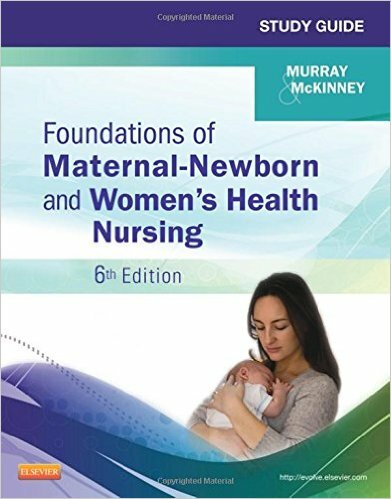 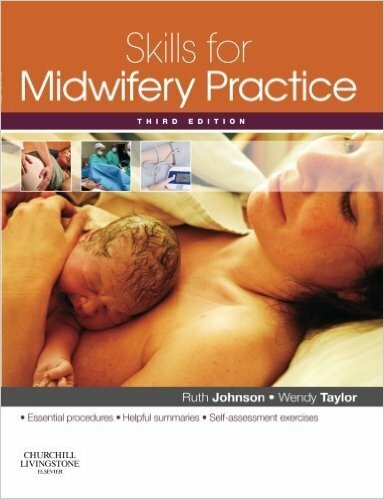 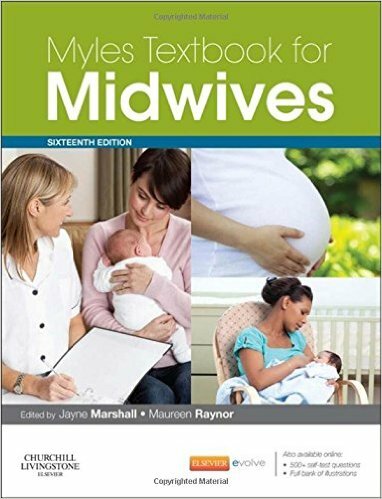 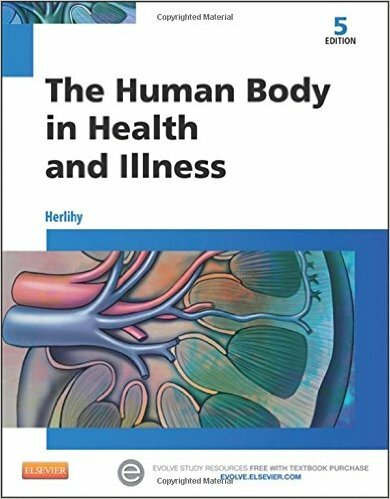 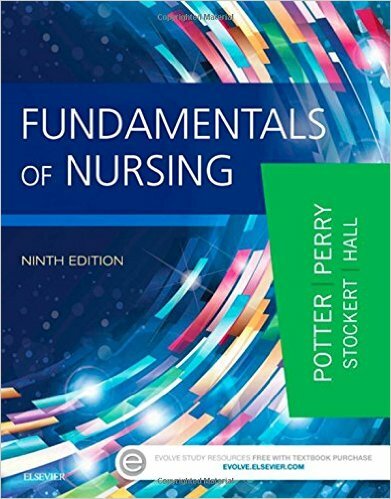 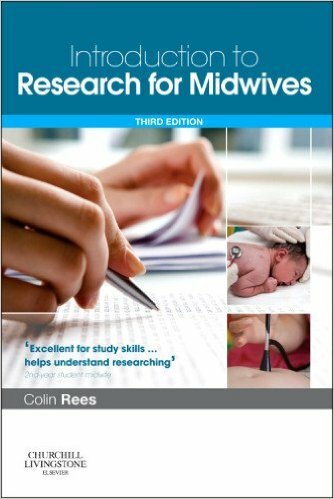 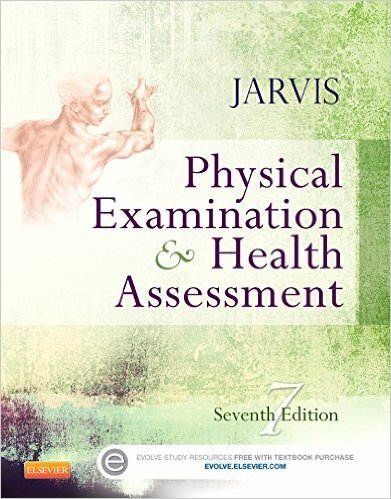 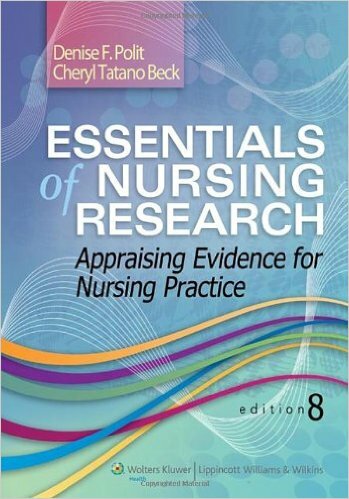 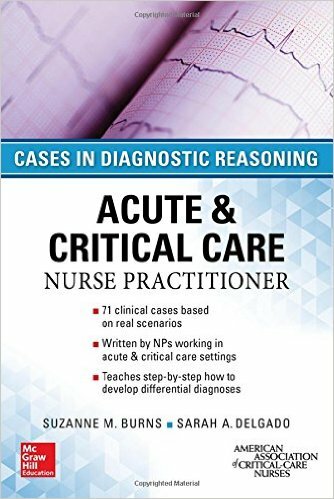 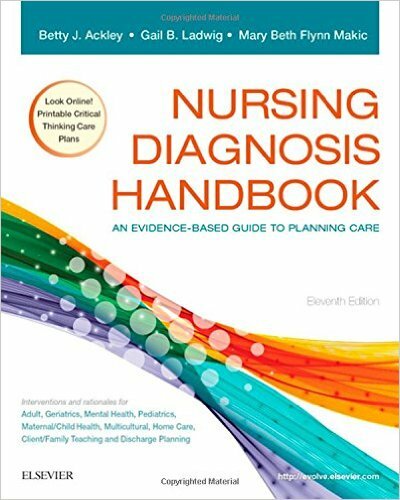 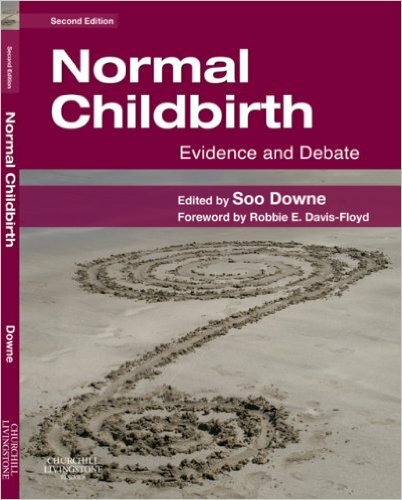 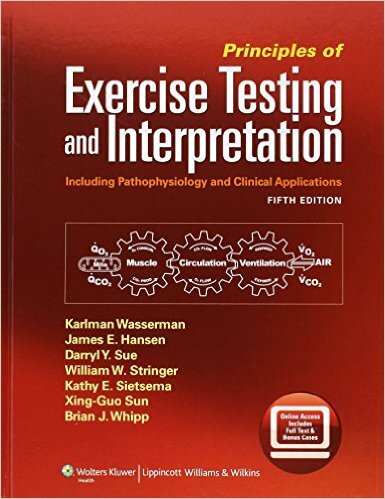 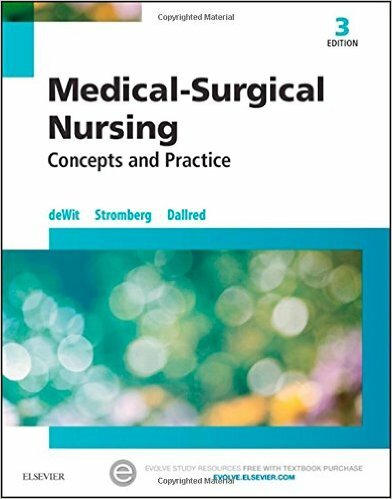 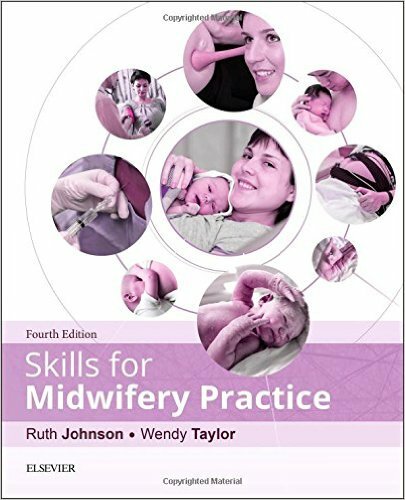 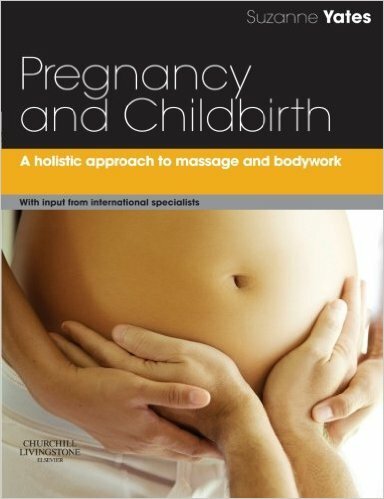 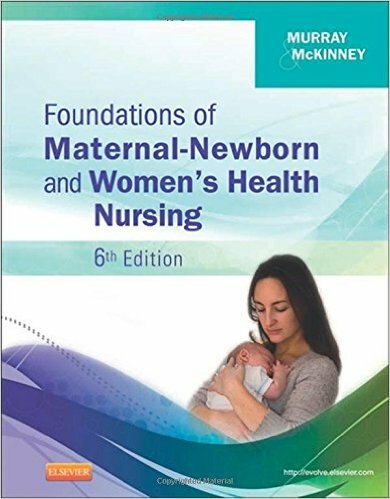 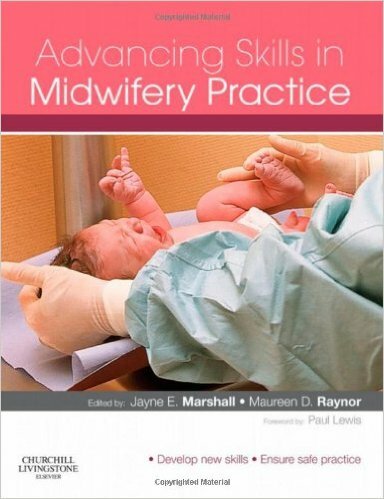 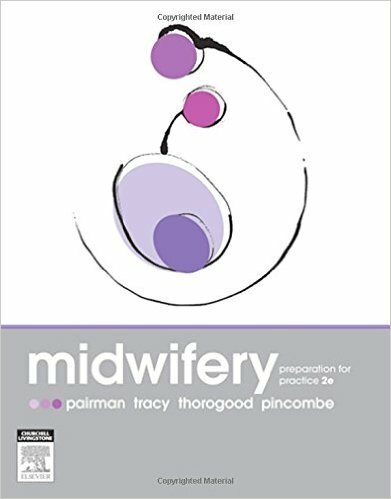 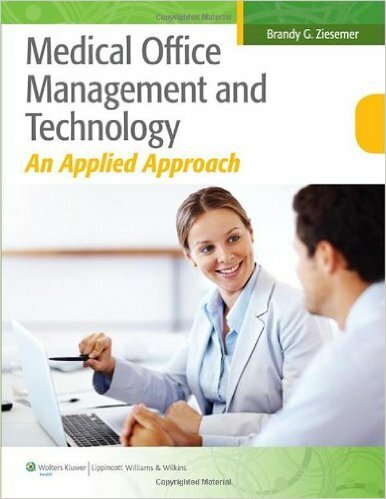 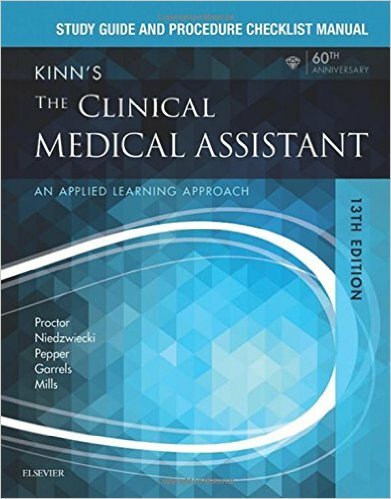 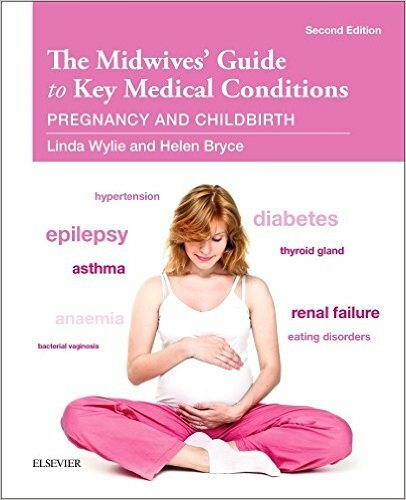 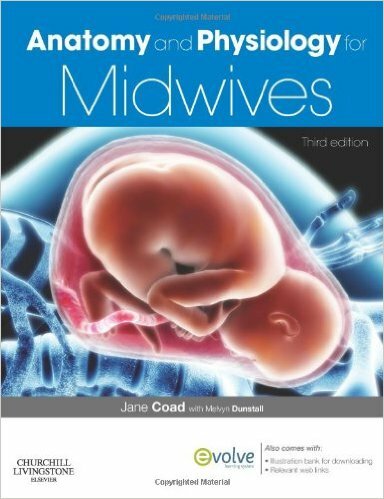 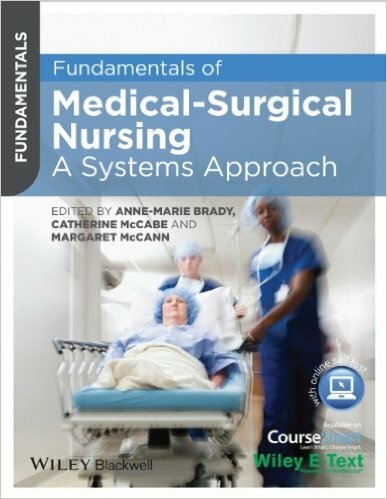 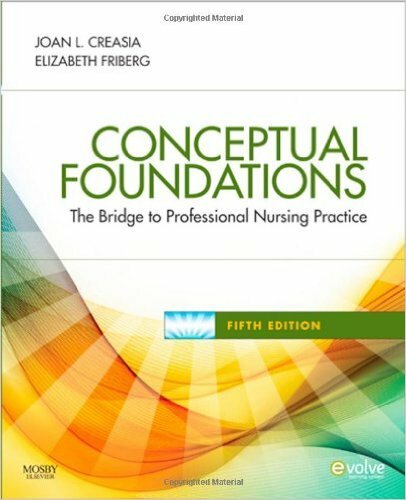 This best selling textbook has been revised and updated to present the knowledge and skills required for competent, evidence-based nursing practice, whilst maintaining the thorough approach that was welcomed in the first two editions. 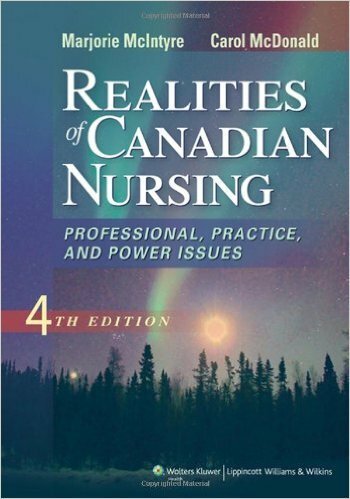 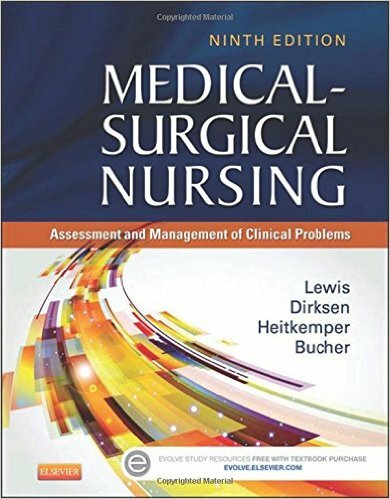 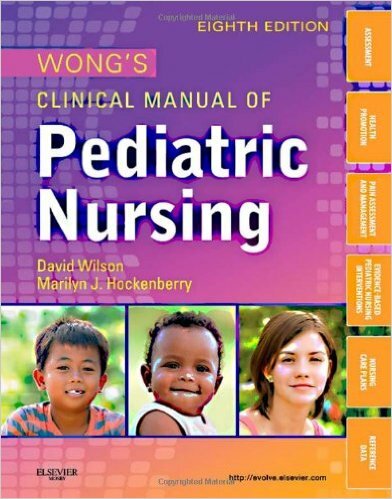 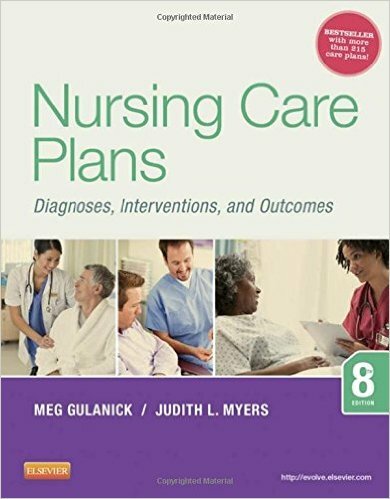 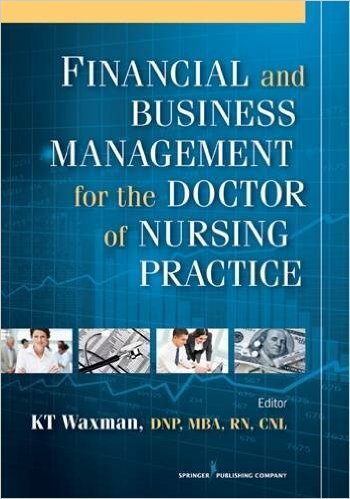 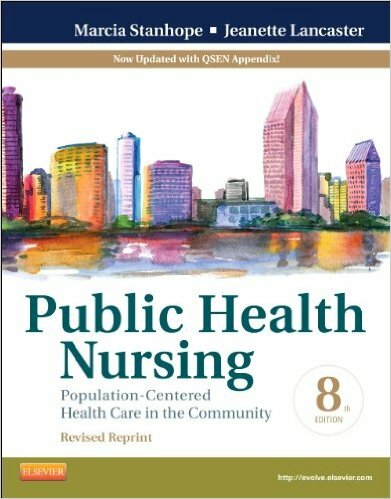 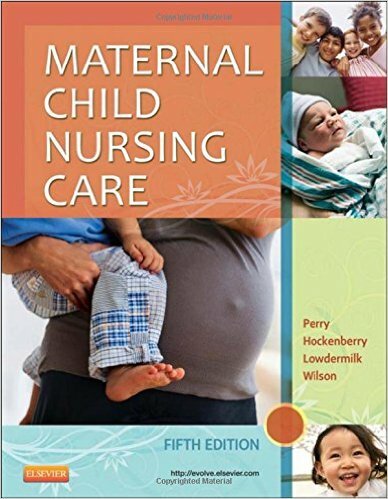 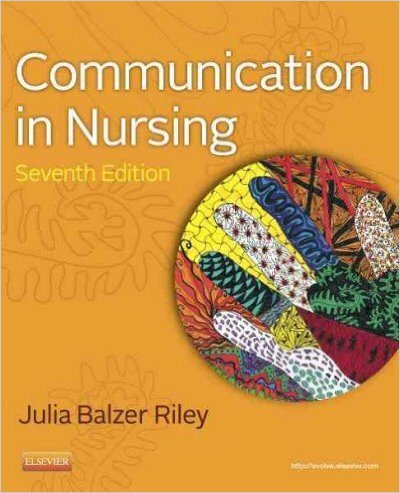 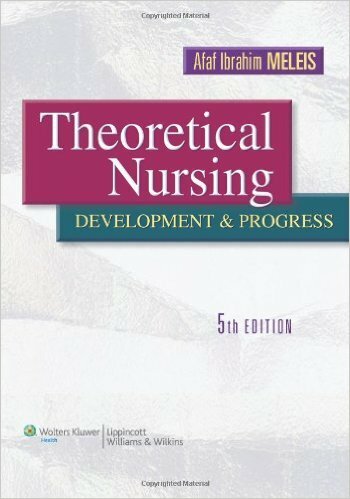 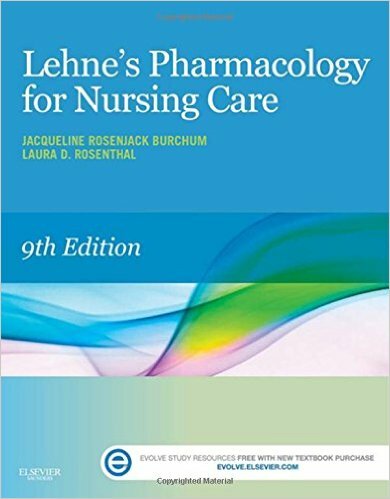 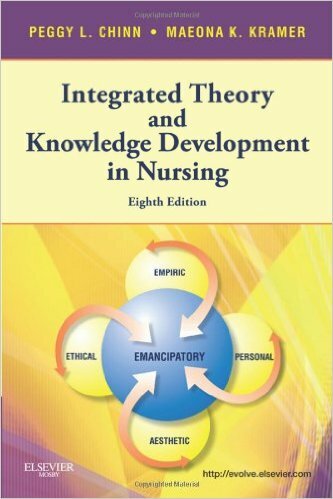 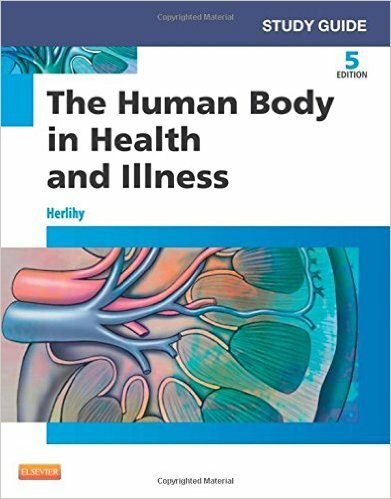 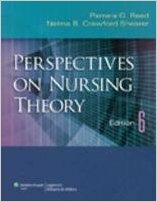 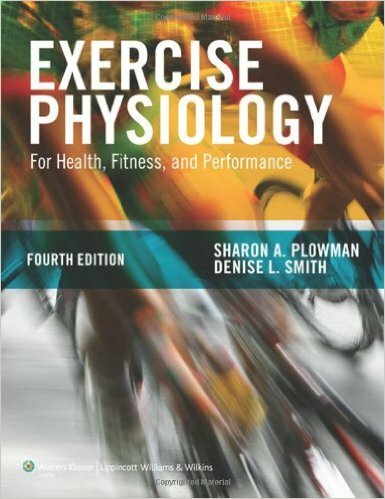 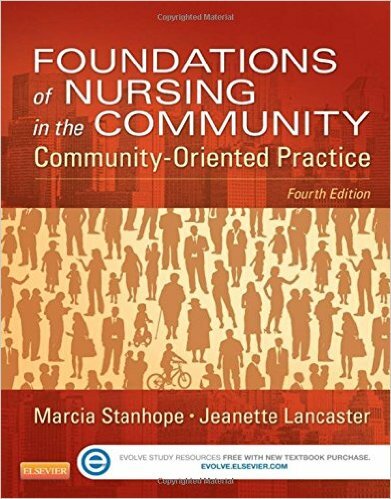 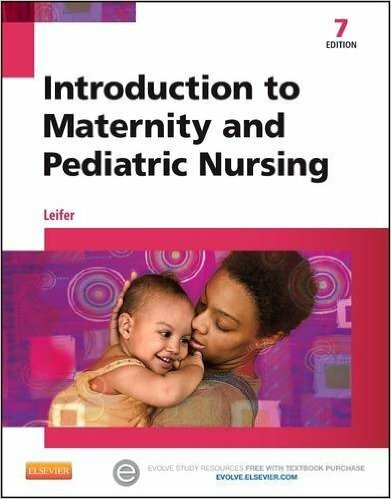 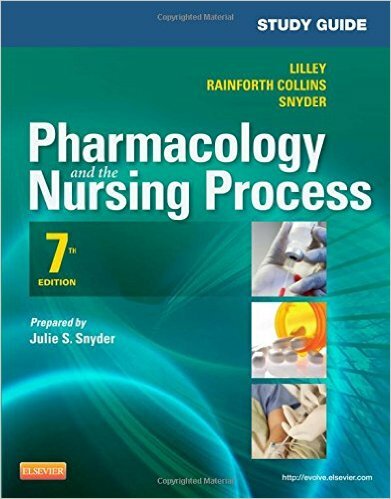 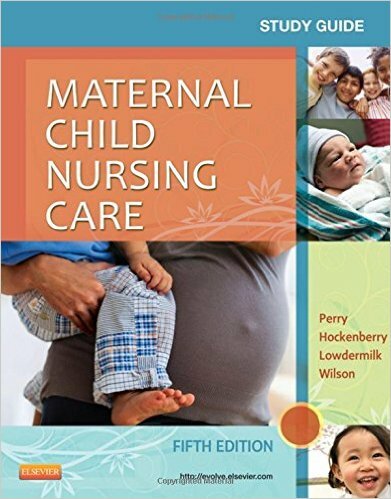 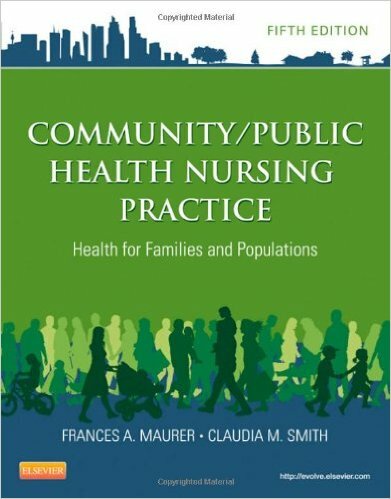 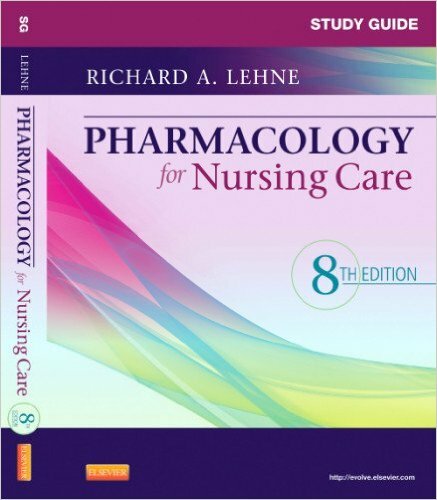 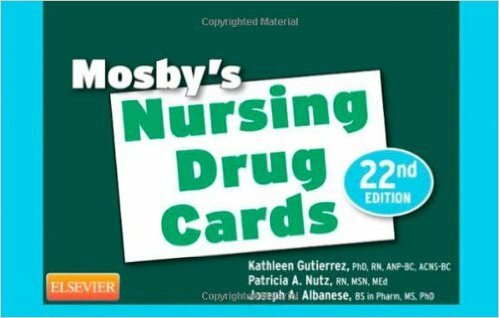 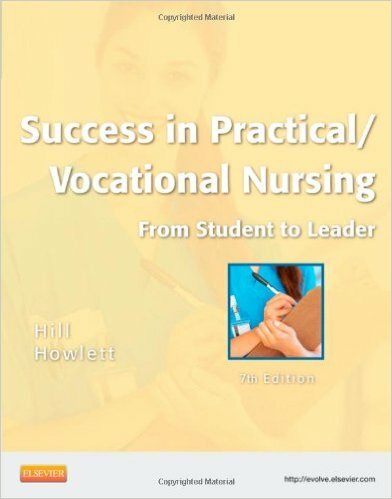 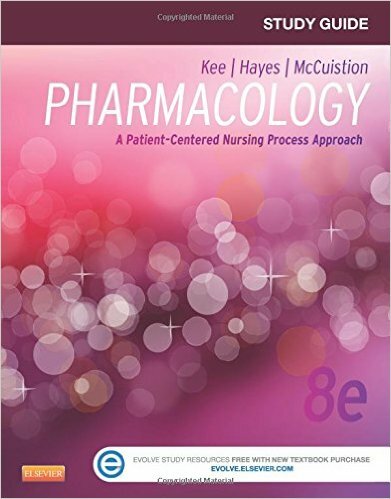 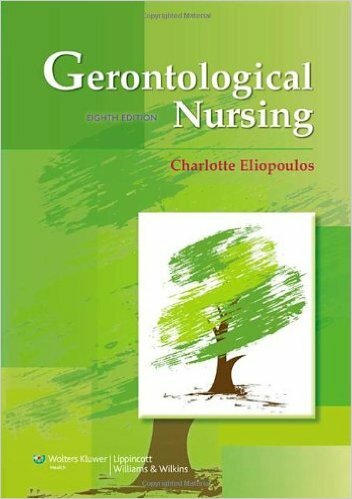 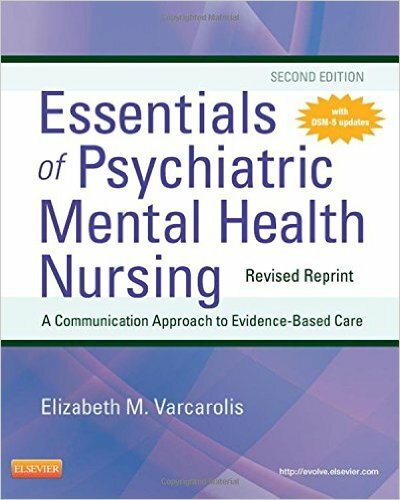 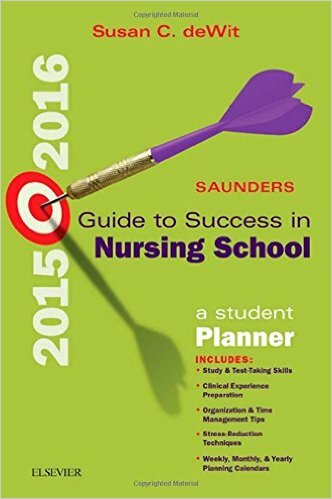 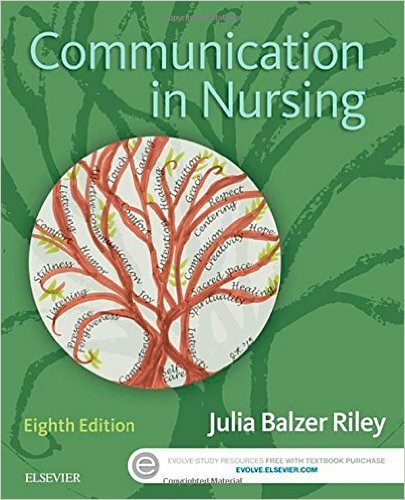 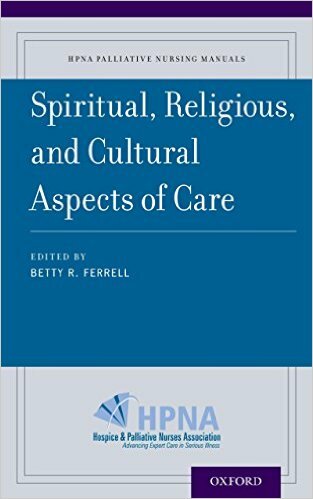 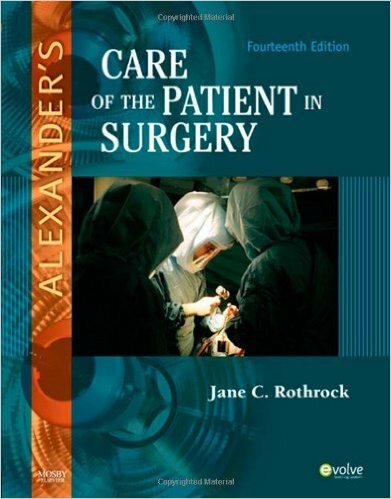 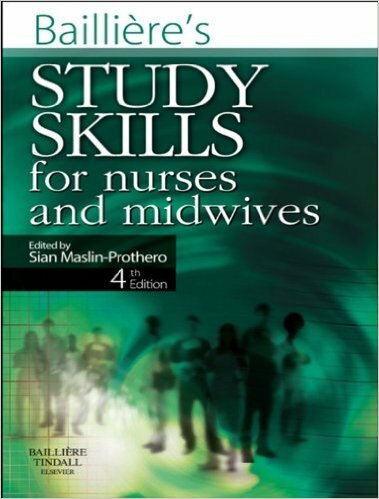 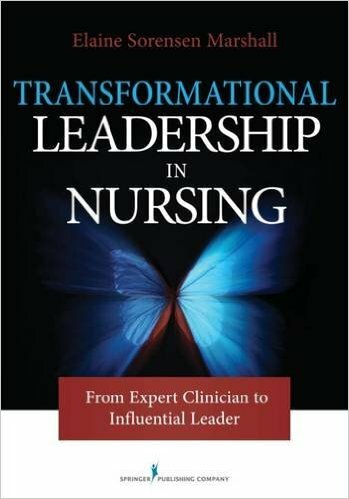 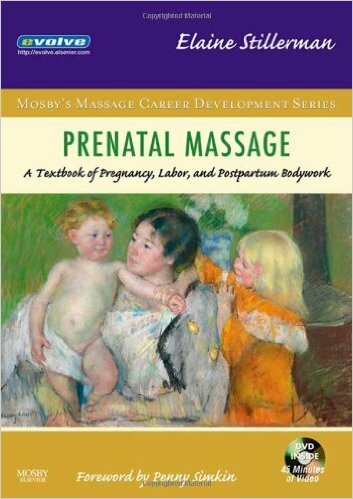 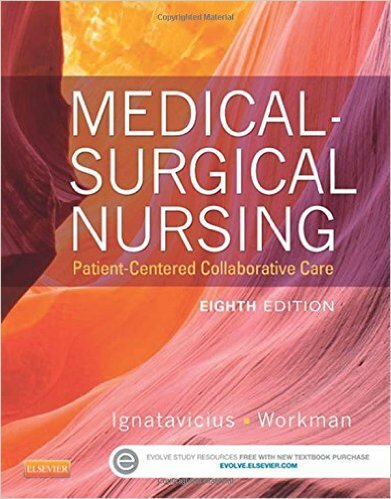 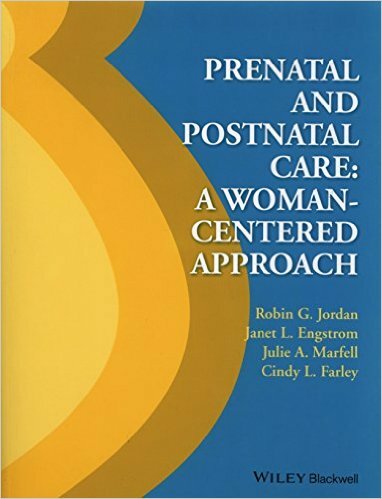 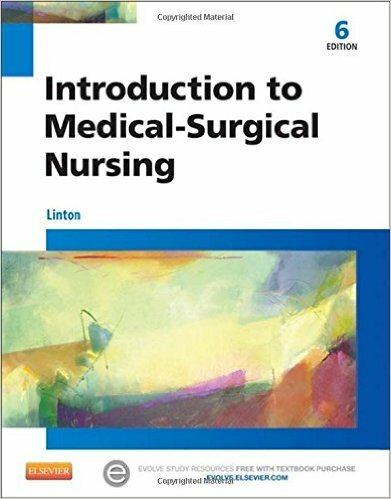 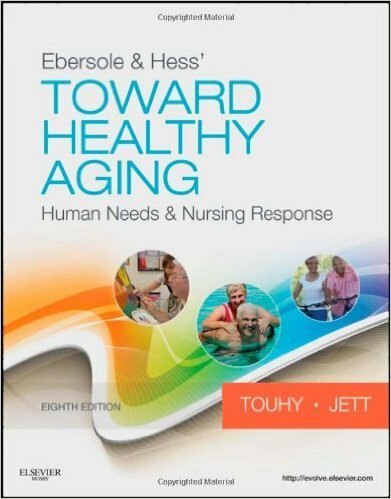 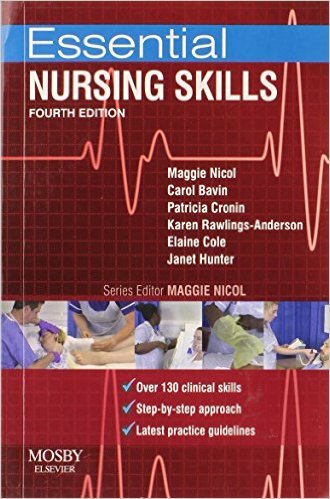 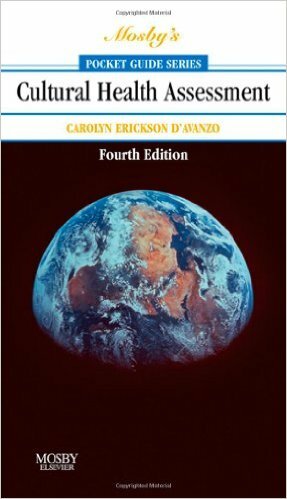 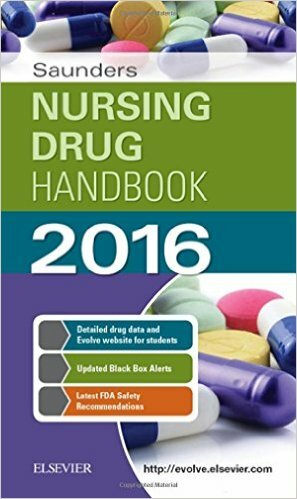 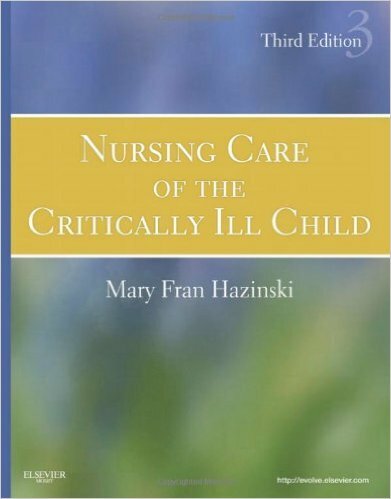 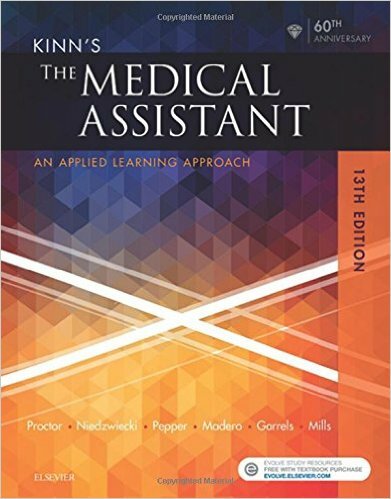 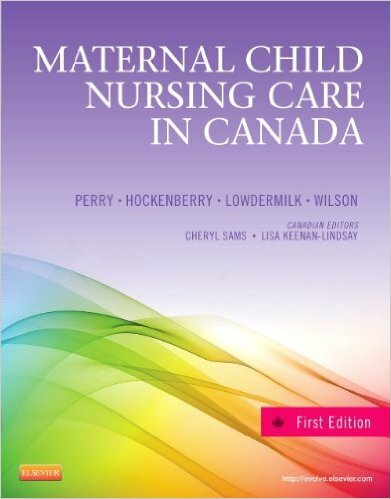 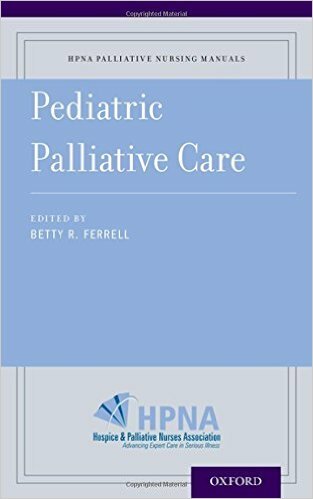 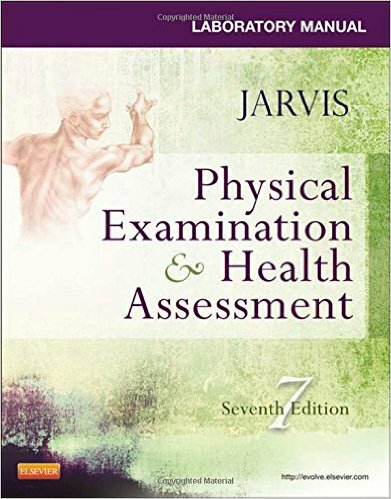 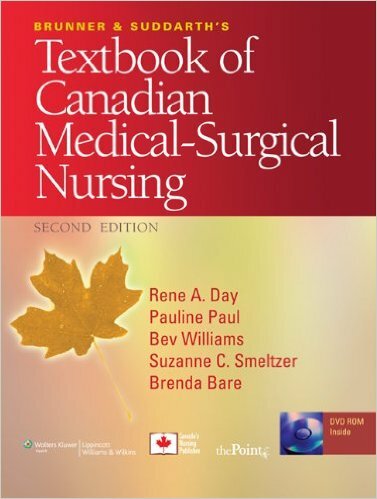 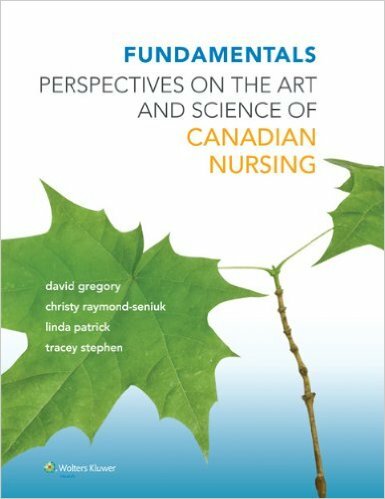 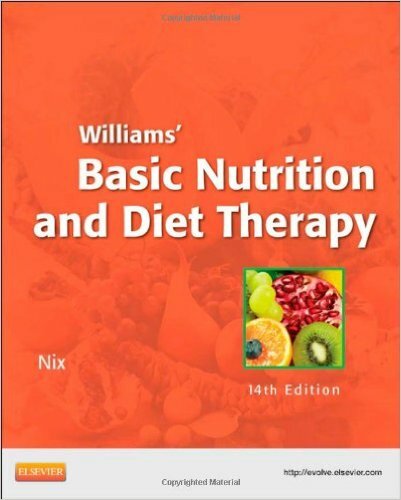 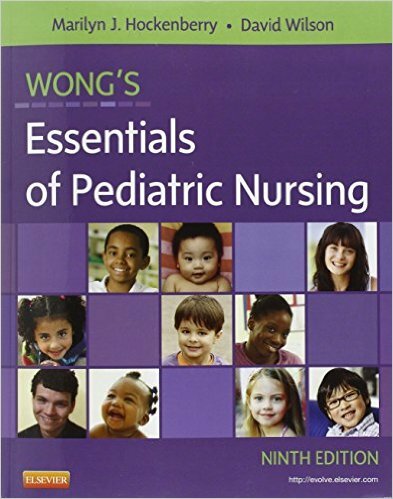 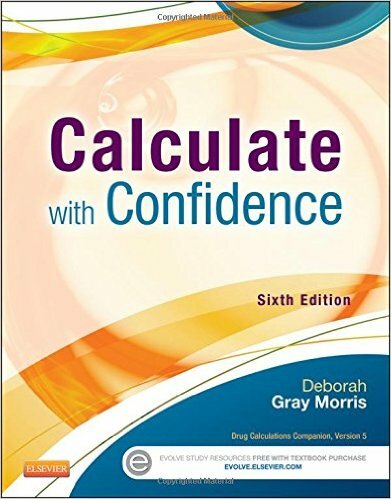 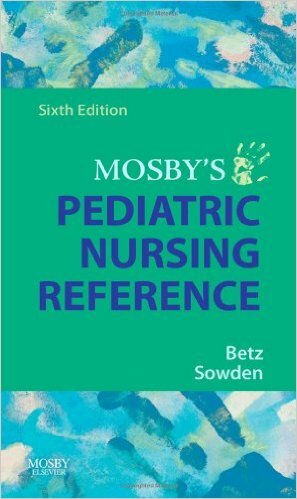 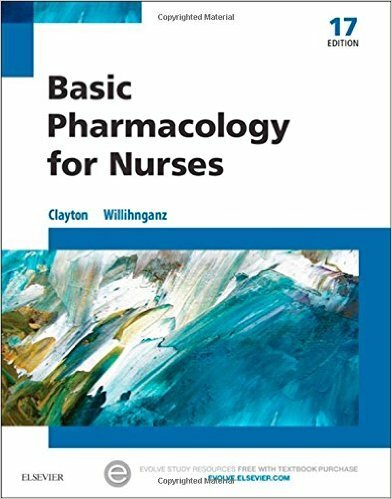 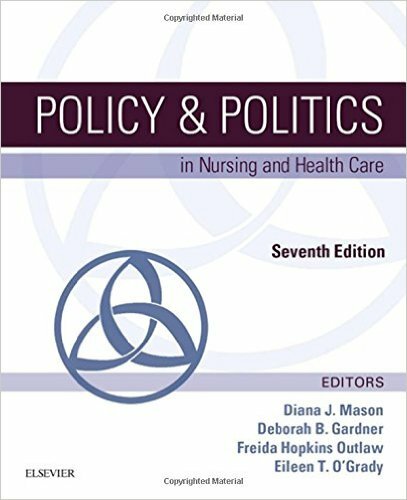 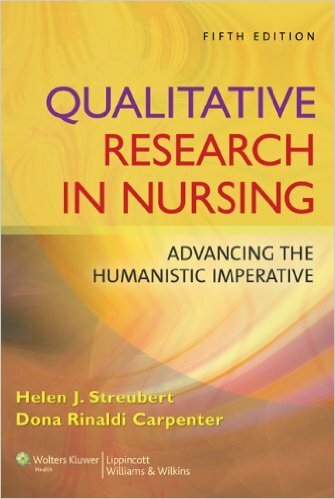 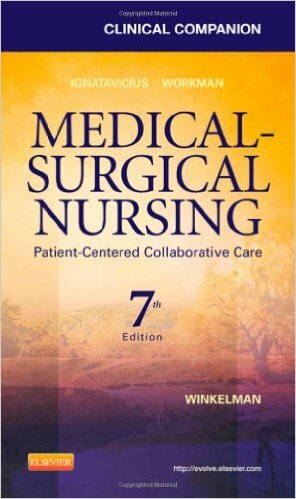 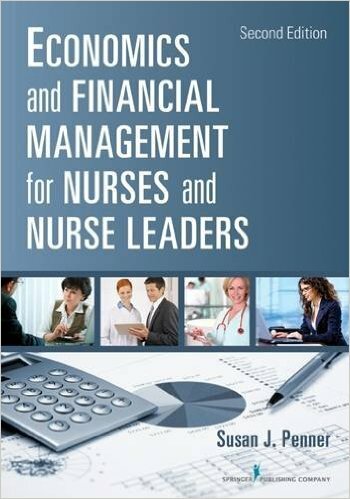 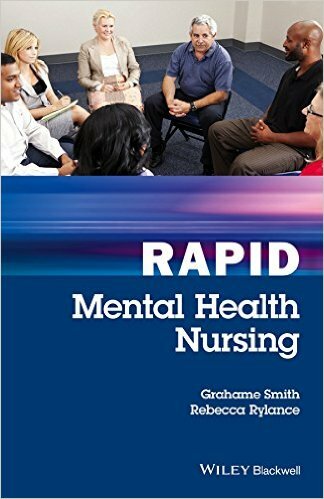 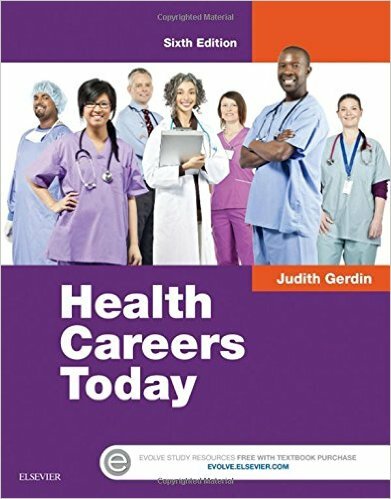 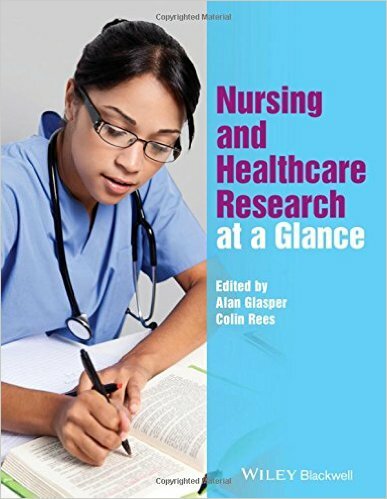 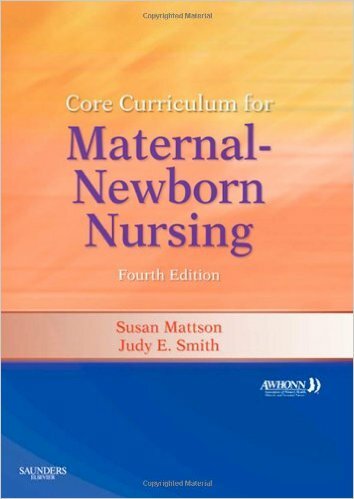 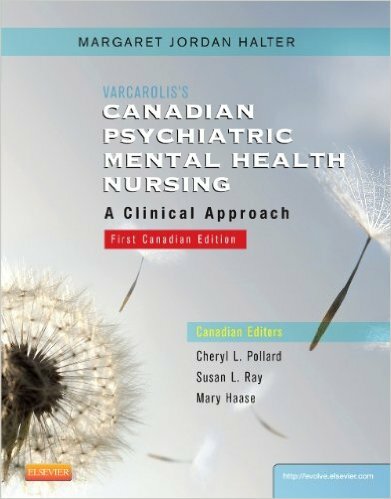 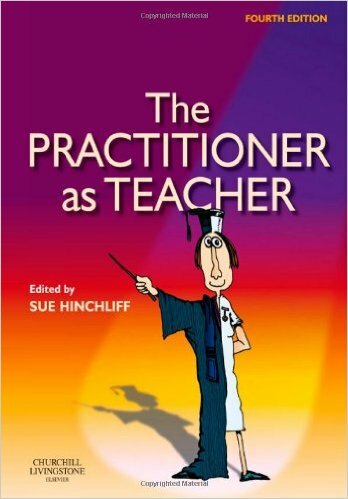 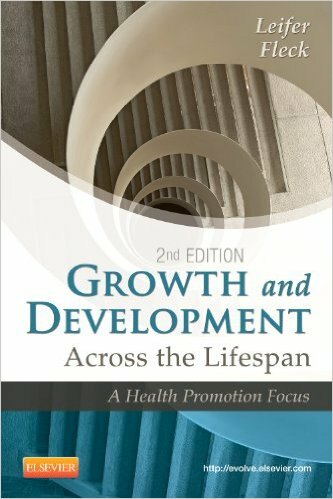 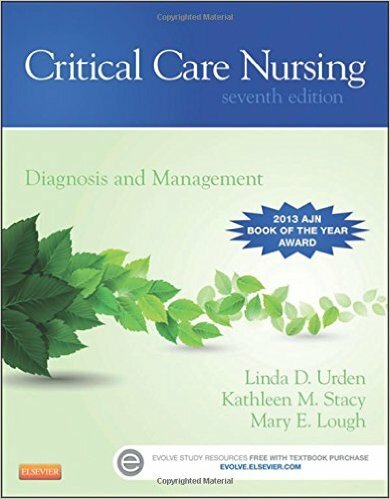 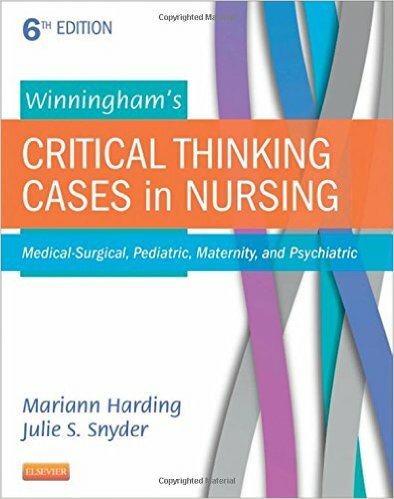 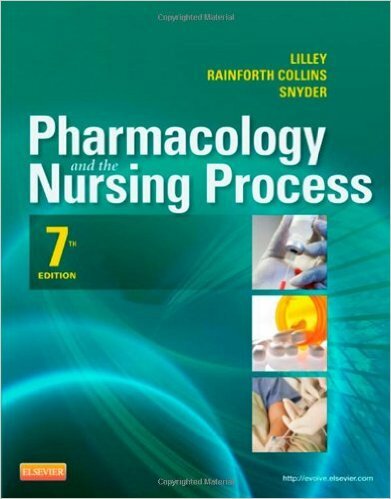 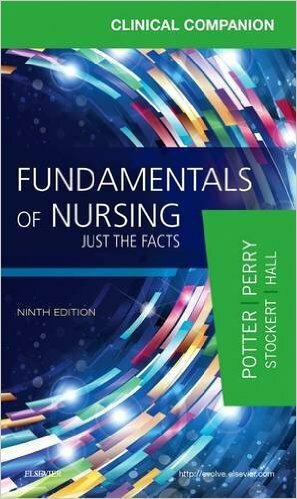 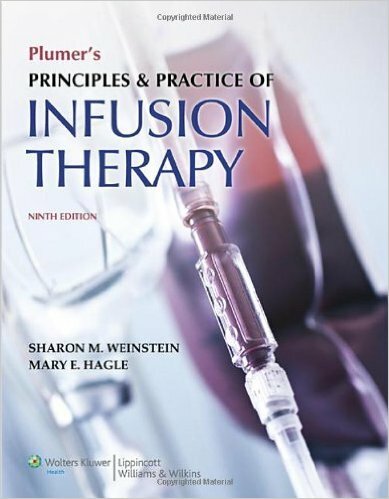 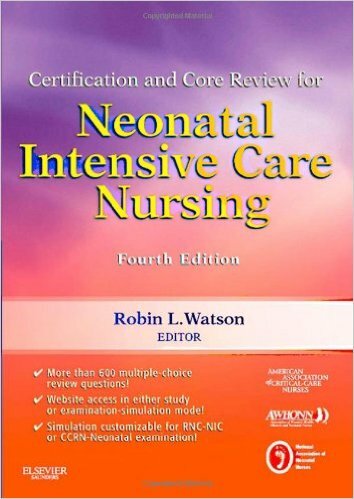 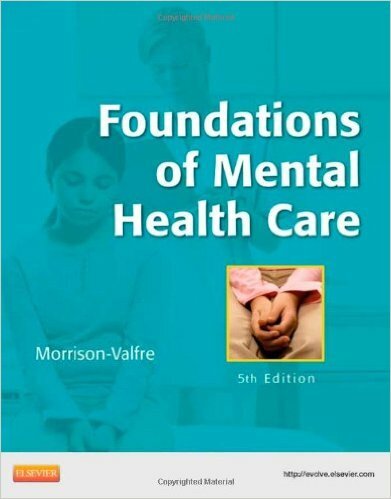 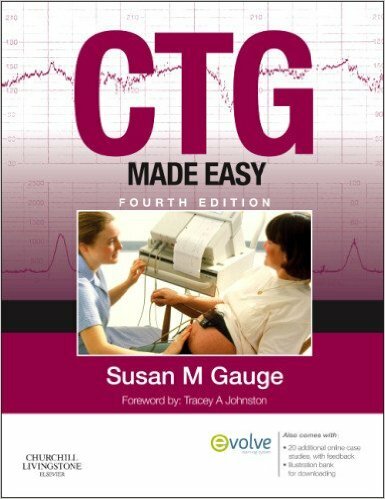 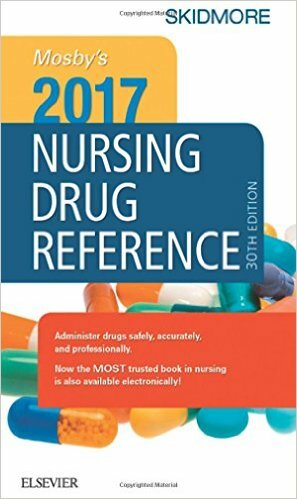 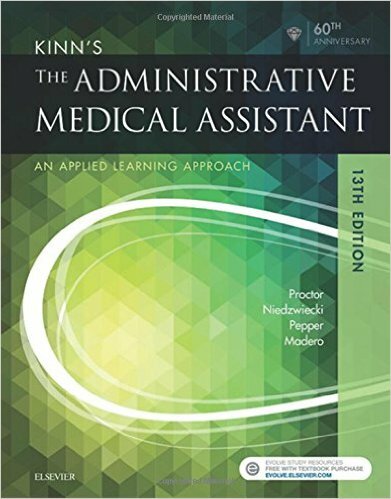 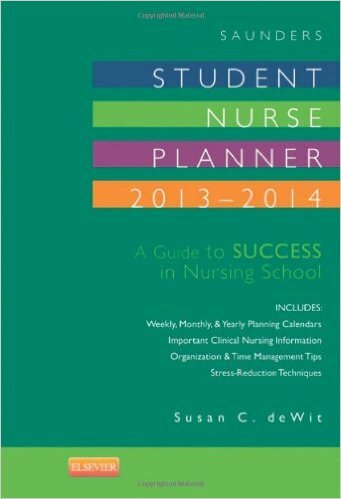 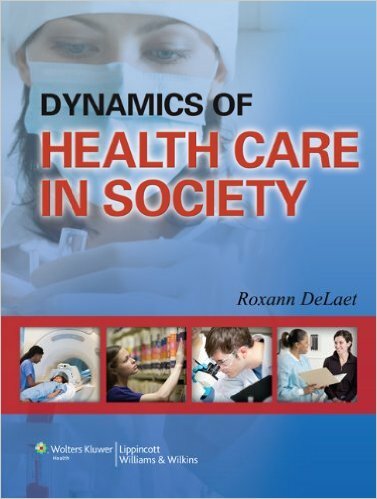 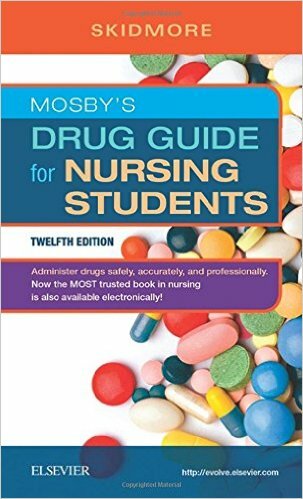 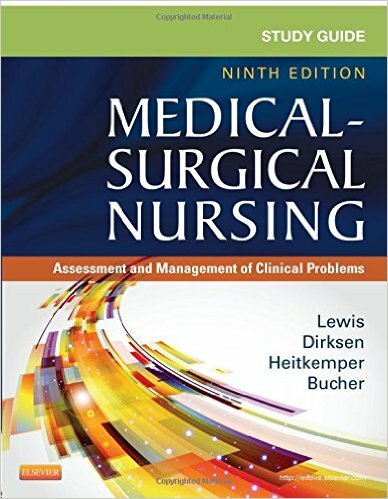 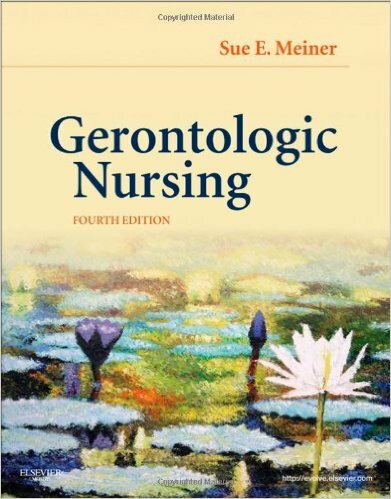 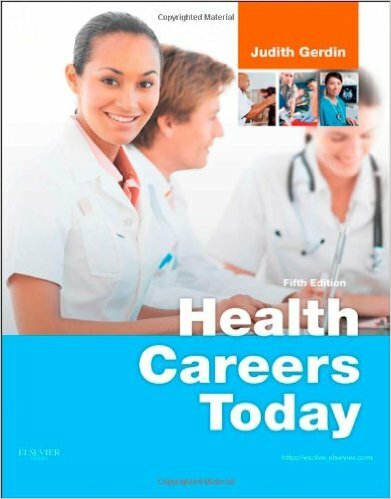 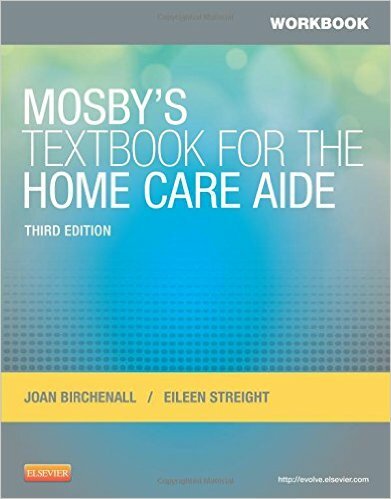 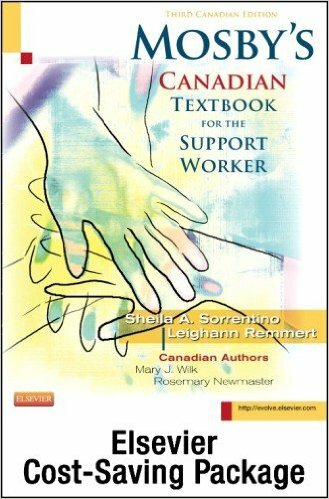 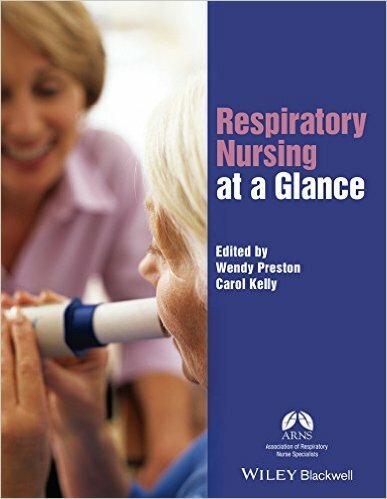 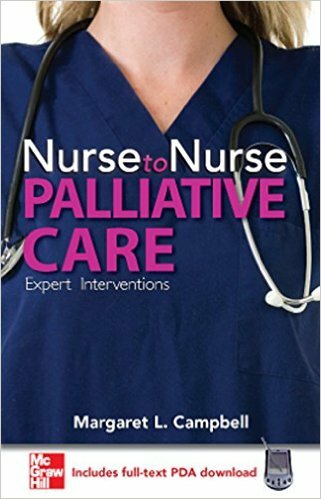 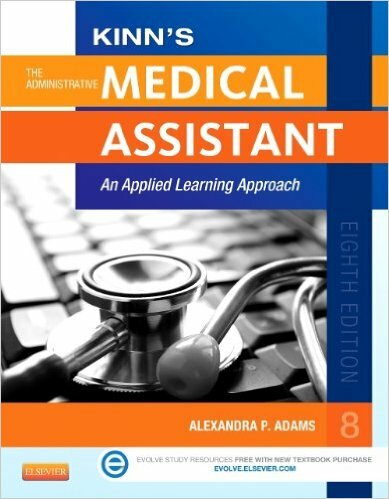 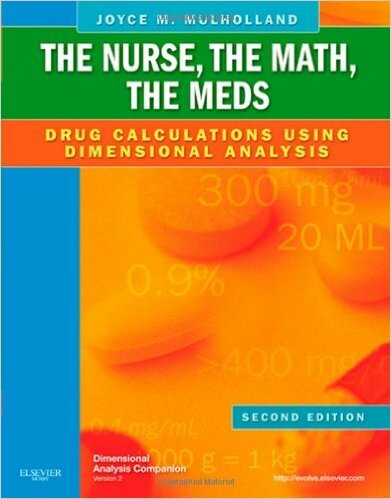 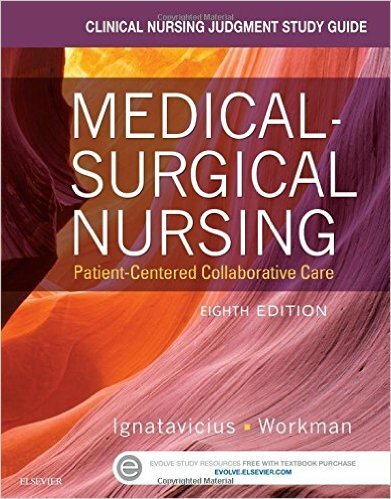 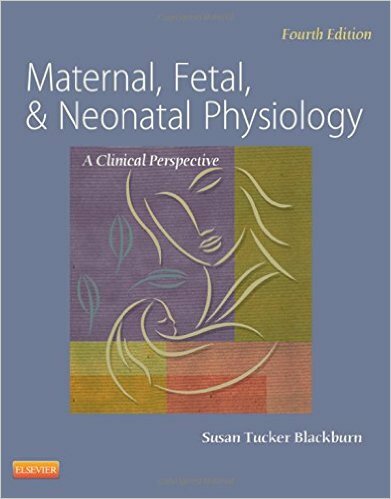 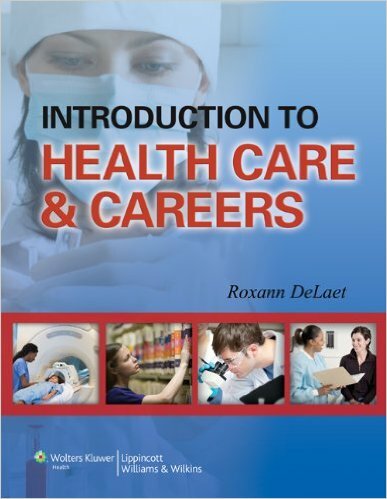 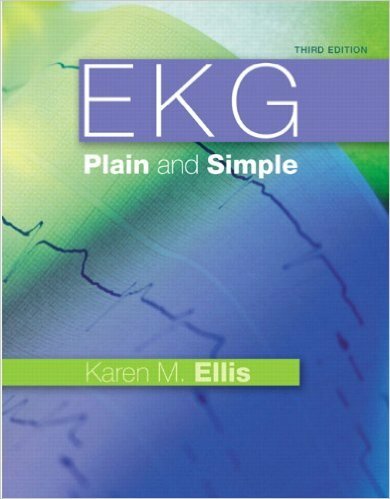 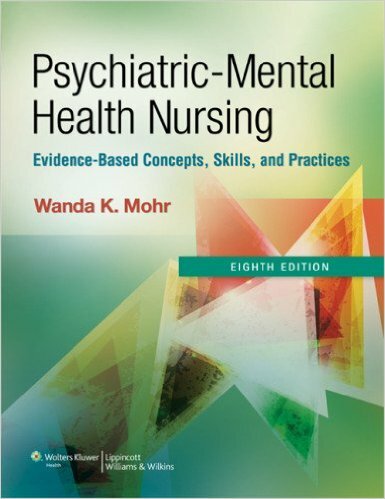 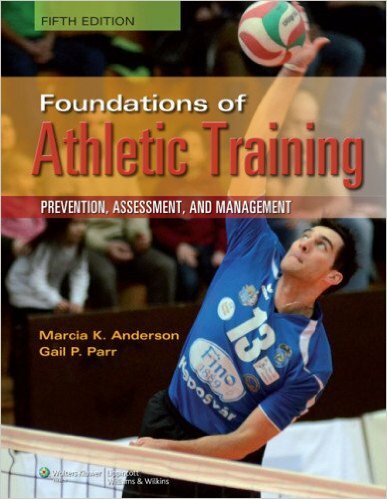 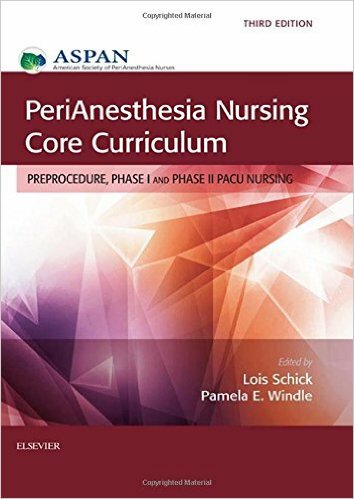 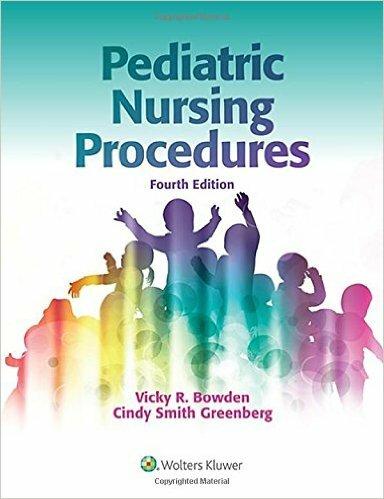 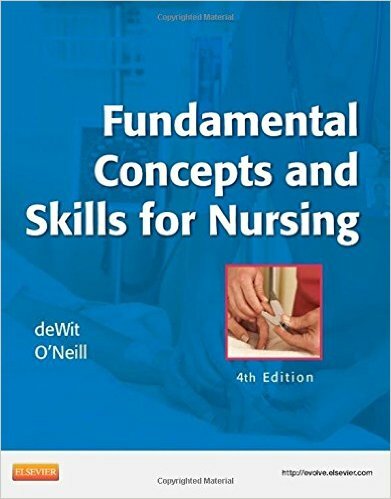 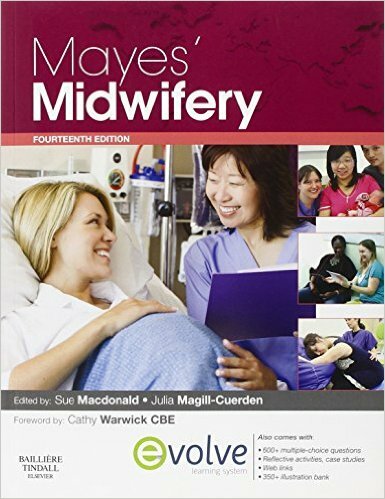 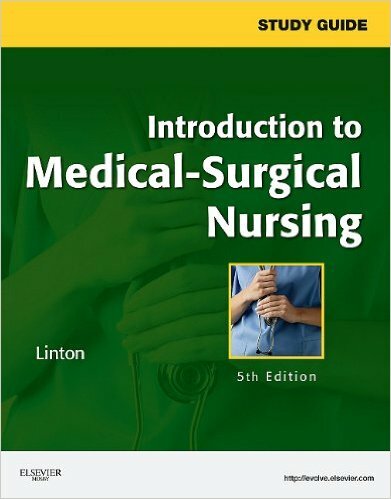 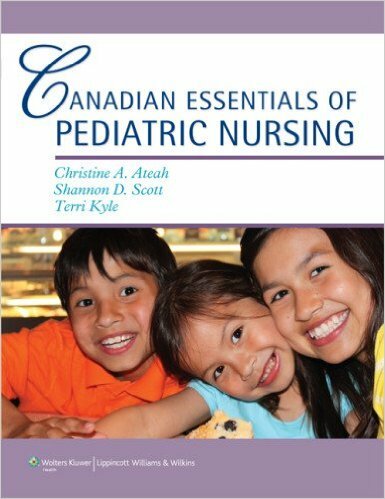 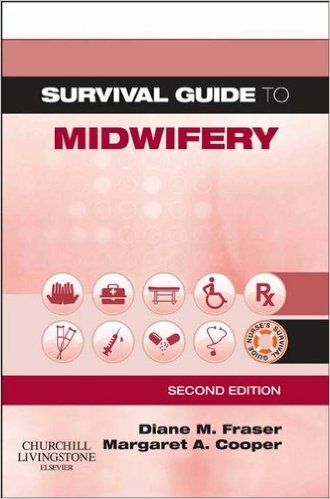 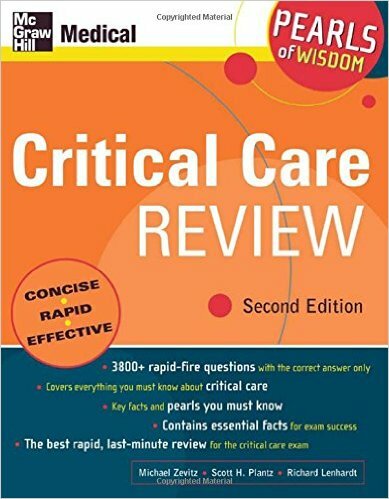 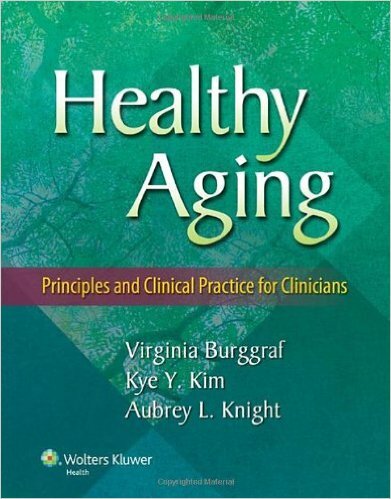 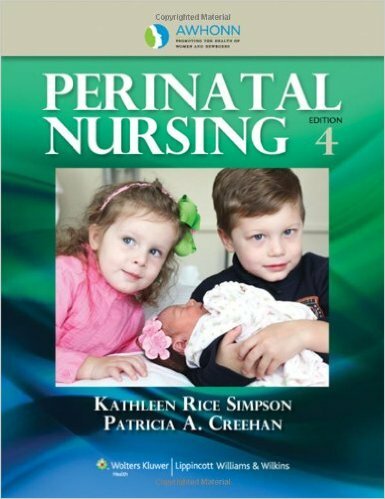 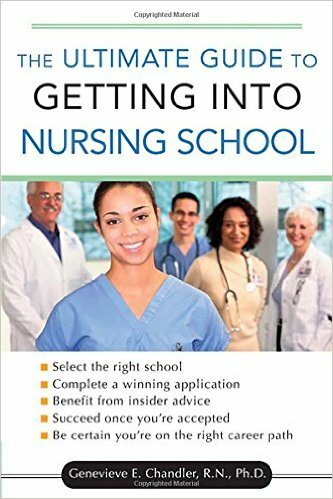 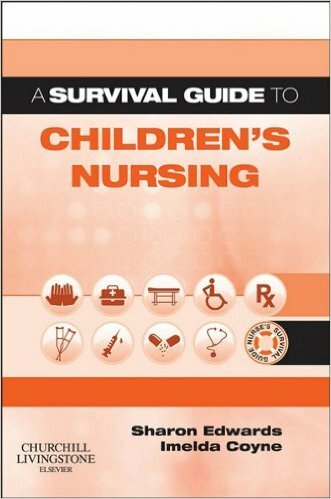 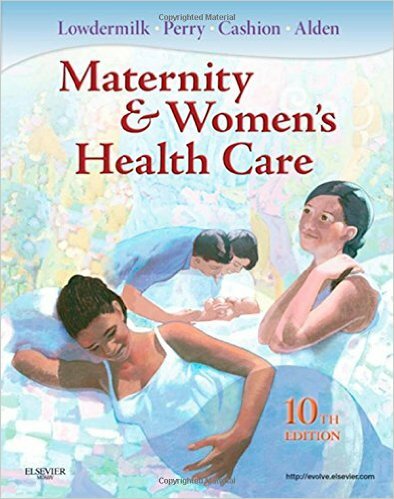 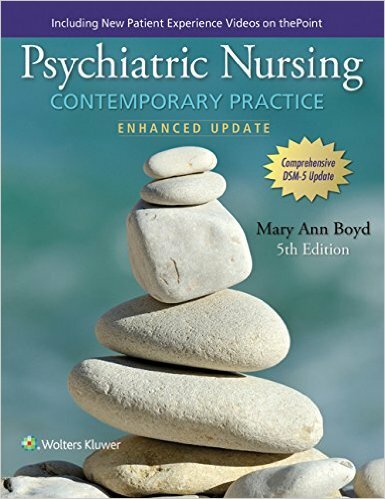 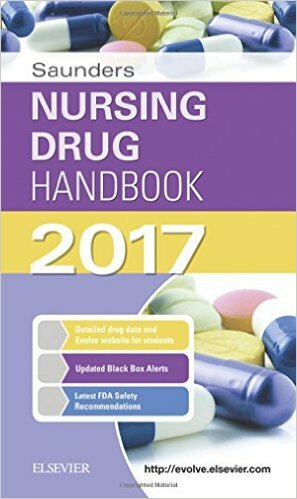 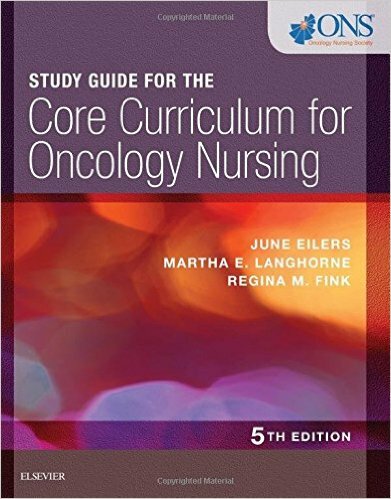 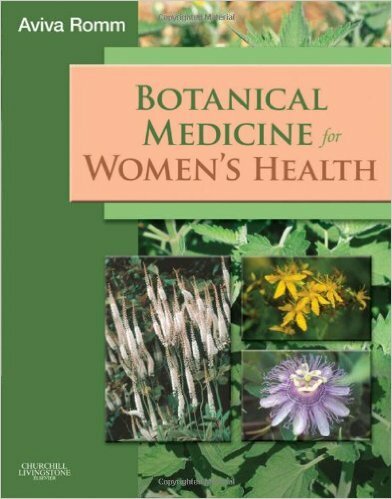 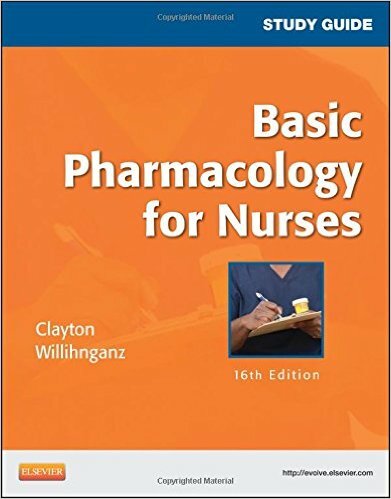 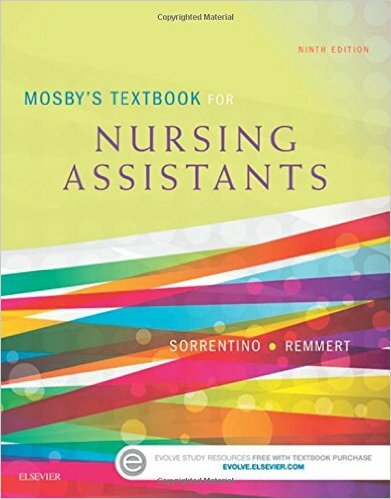 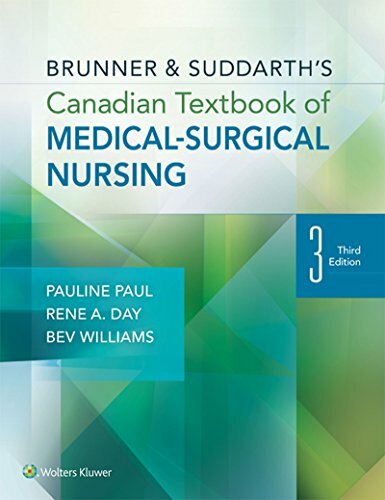 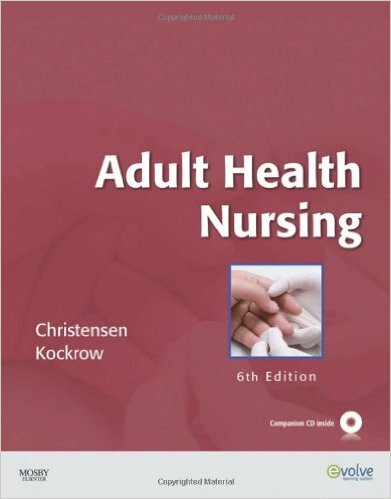 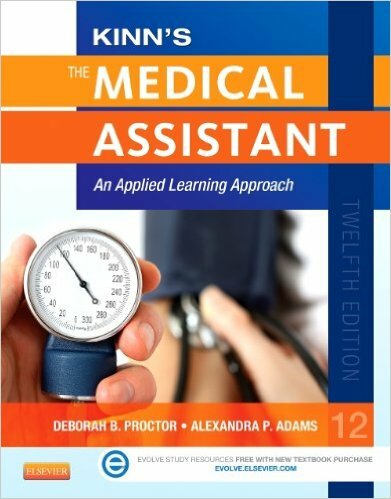 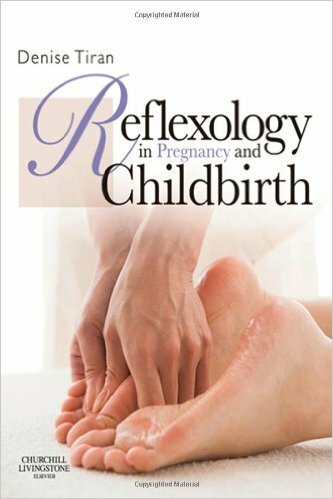 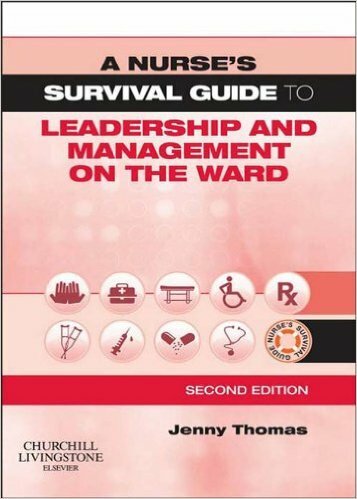 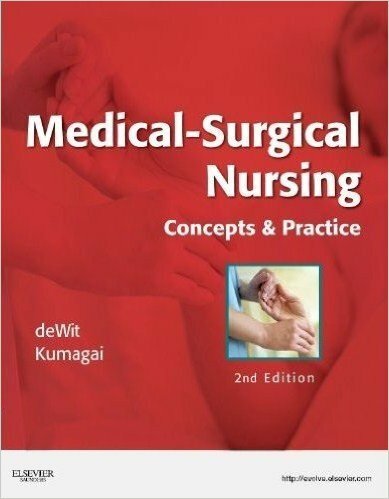 The book remains the core text of choice for students of adult nursing. 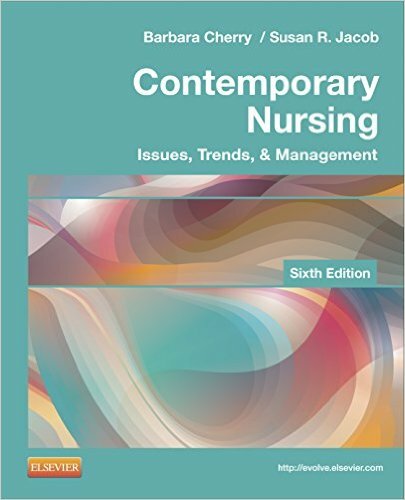 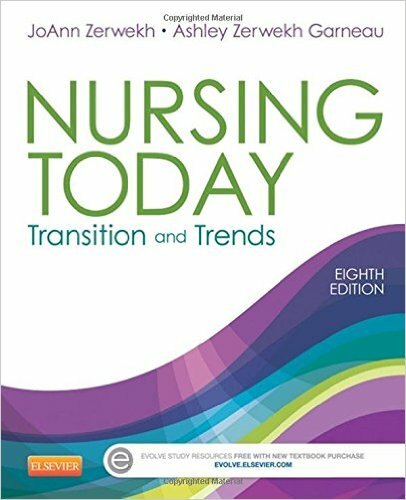 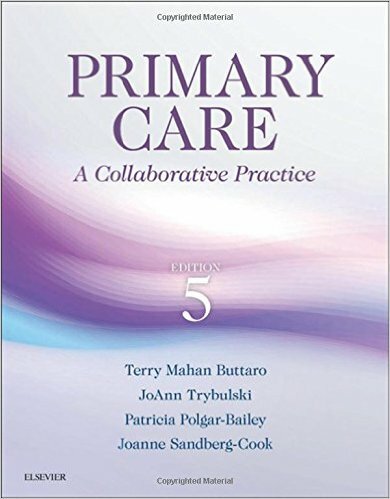 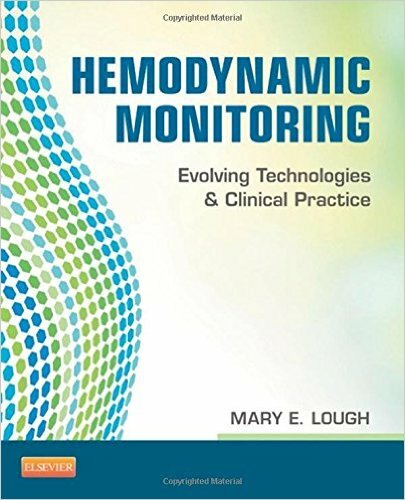 The third edition continues to reflect the issues and challenges for nursing practice in an era of rapid developments in diagnosis, therapy and care. 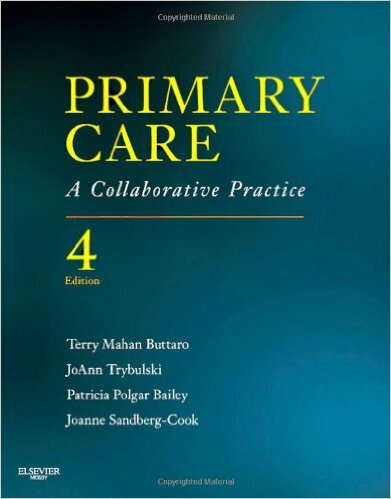 As always, the importance of the patient as partner in care is emphasized. 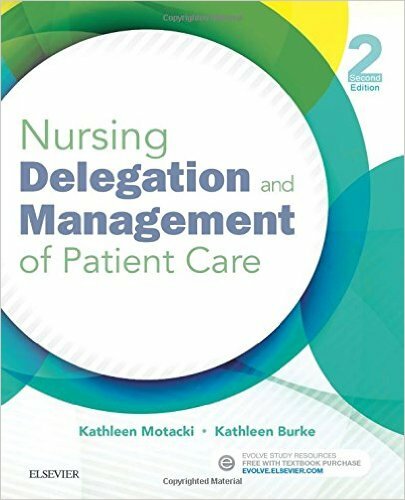 The three section format which has proved so effective is retained, progressing from a broad systems approach to more detail on specific patient concerns and nursing issues. 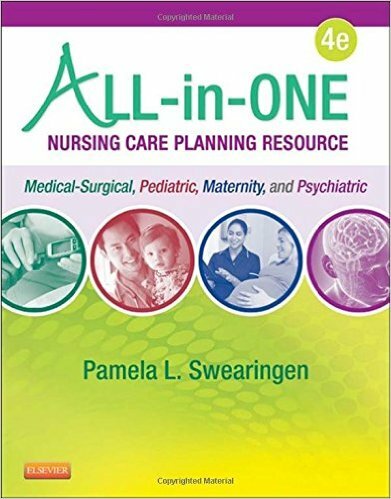 Ample cross-referencing encourages links between the sections: Section One - Care of patients with common disorders. 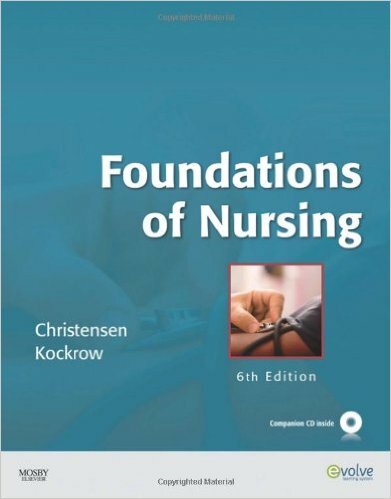 Section Two - Common patient problems and related nursing care. 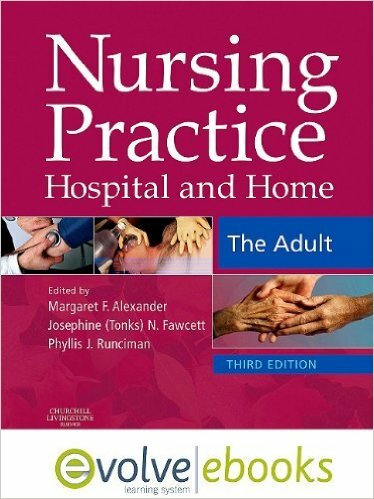 Section Three - now entitled - Nursing patients with special challenges. 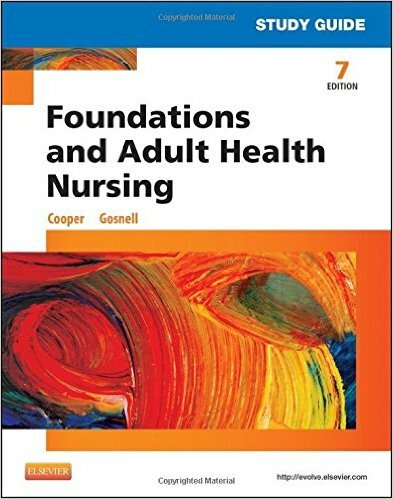 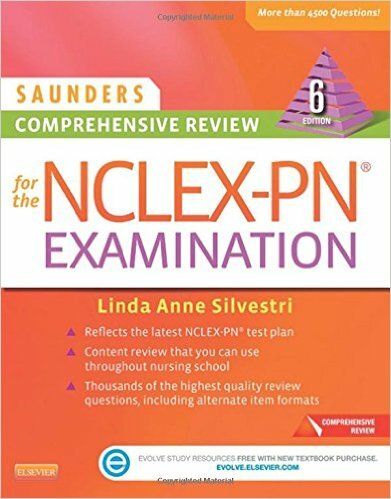 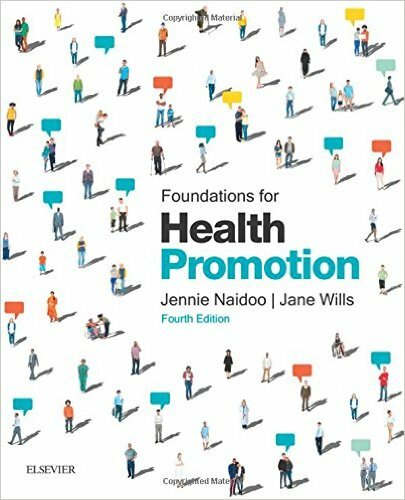 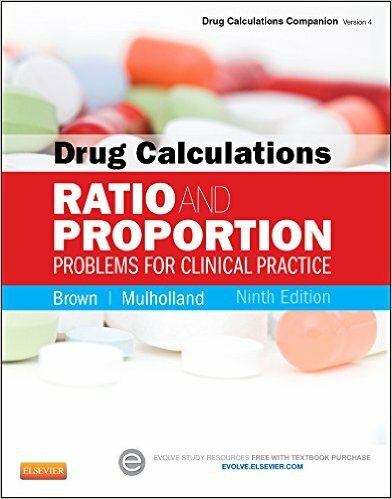 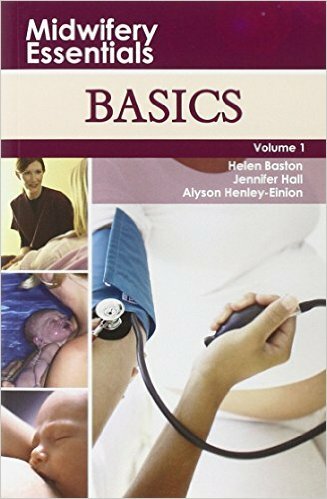 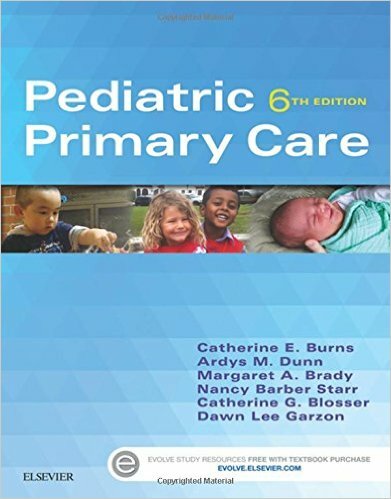 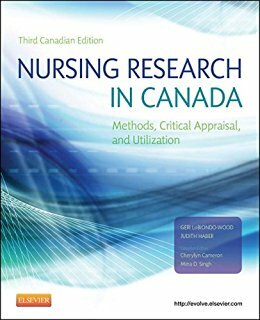 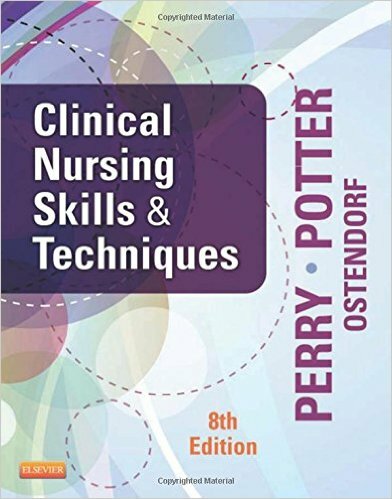 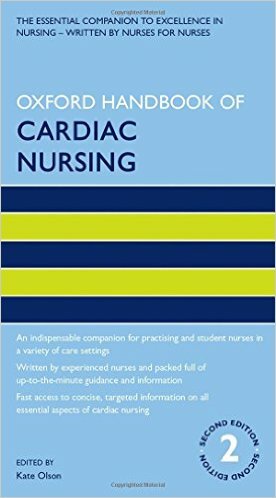 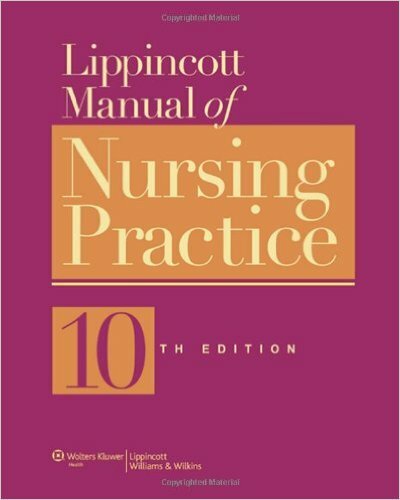 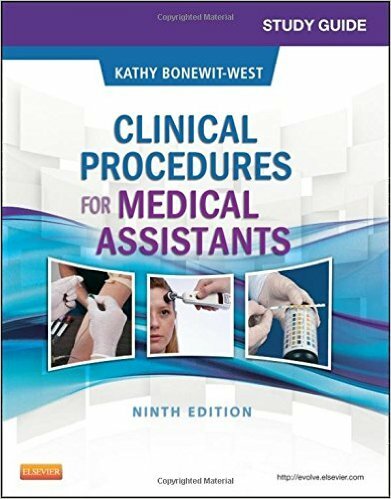 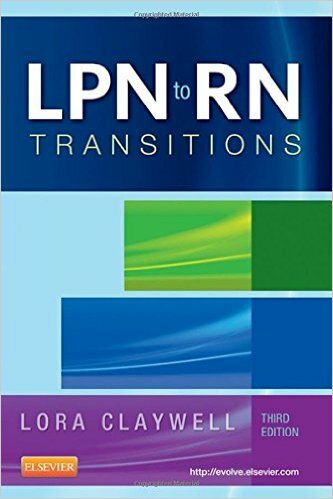 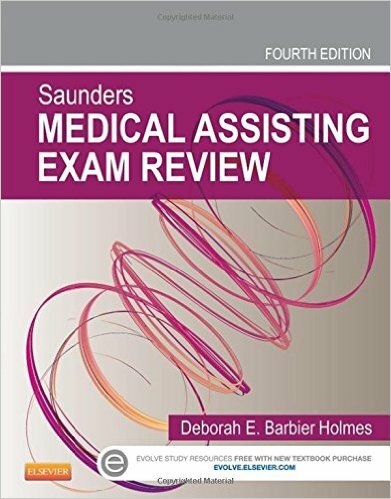 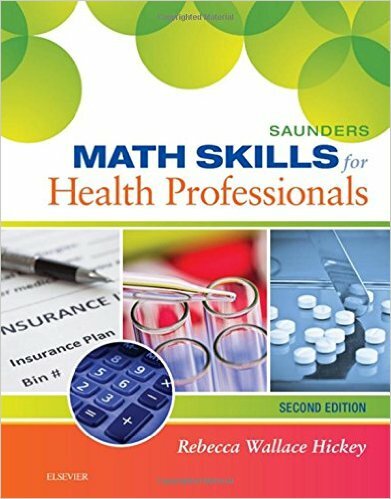 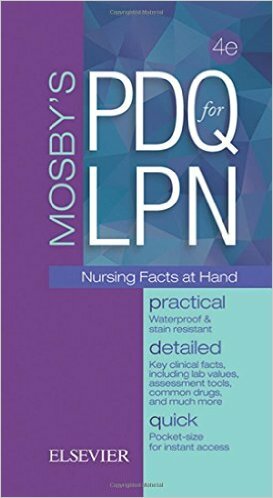 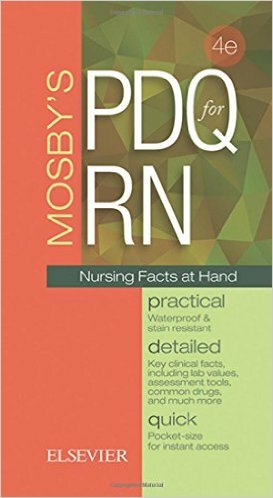 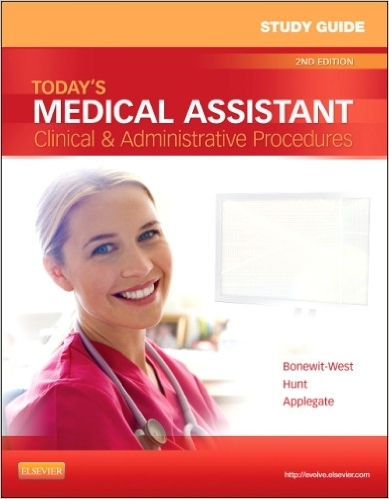 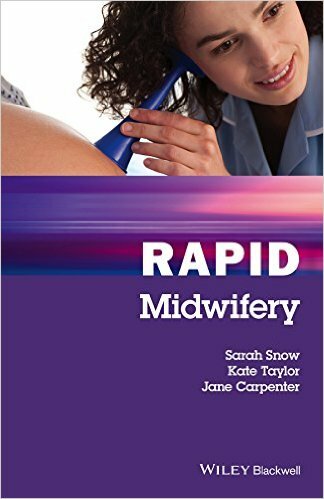 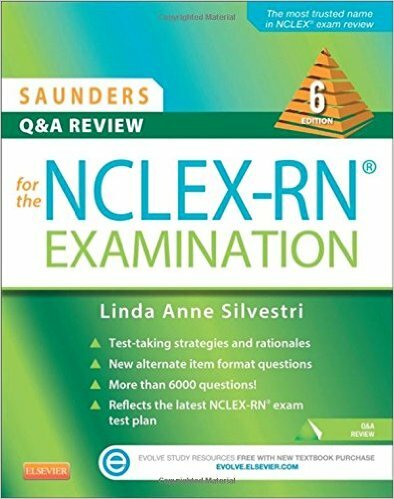 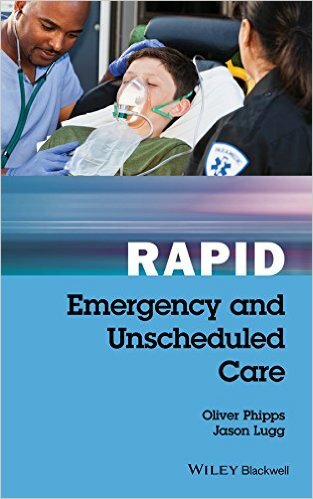 This text is an invaluable resource, not only for student nurses, but also for qualified nurses, those returning to practice and nurse educators.